National unleaded gas prices have only risen above $3.50 a gallon three times in history, and this year's rise is the earliest ever, analysts say, foreshadowing an expensive year for motorists. Gas prices traditionally rise in the summer months, but this year's early rise to $3.50 is leading many analysts to speculate that this summer will be an expensive one at the pump. Phil Flynn of PFG Best spoke to MarketWatch and downplayed talk he's heard of prices hitting $5 a gallon, but did concede that he's heard such talk. Tom Kloza, director of editorial content for the Oil Price Information Service, agreed, saying that prices would probably stay in the $3.75 to $4.25 range, near the 2008 record of $4.11. The two largest factors pushing prices up are geopolitical concerns--especially sanctions and the threat of war in Iran--and declining refinery capacity on both sides of the Atlantic. To get to $5-a-gallon gasoline, you'd need a geopolitical event, like a war with Iran, Flynn explained. In Europe, Flynn said, barrels of Brent crude have a $10 to $15 war premium tacked on. 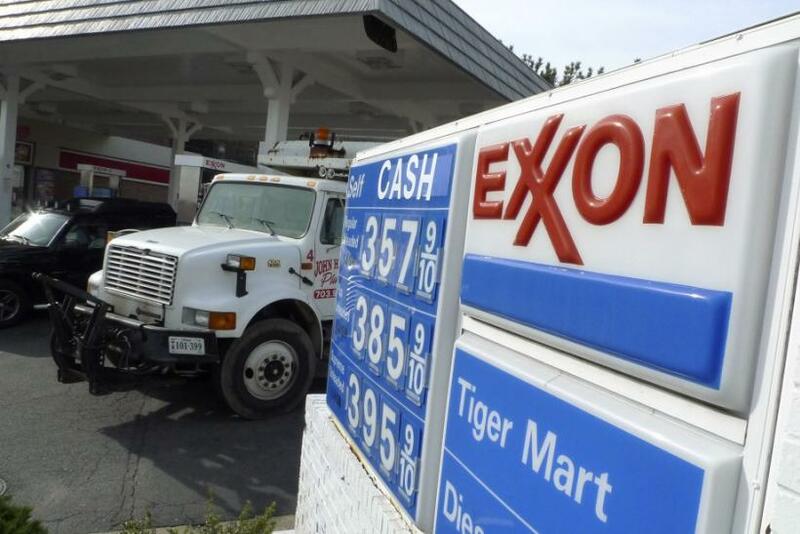 The price rise also came weeks before prices generally rise as refineries shut down for spring maintenance and gas stations switch from cheaper winter blends to more expensive summer ones. Benchmark oil prices rose $2.24, or 2.3 percent, to finish at $100.91 a barrel on Monday in New York, as investors were reassured by Greek lawmakers success in passing wide-reaching budget cuts to get the indebted southern European government's fiscal house in order. In the summer of 2008, also an election year, when gas prices hit highs above $4, presidential candidates Hillary Clinton and John McCain lent their support to a gas tax holiday for motorists, although candidate Barack Obama was not on board with the plan, which was never adopted. High oil prices and geopolitical instability have hit France even harder, where because of much higher fuel excise taxes, a gallon of gasoline retails for $8 in some parts of the country.